Hackers, calling themselves the Turkish Crime Family, claim to have hacked into Apple’s iCloud, accessing an estimated 200 million accounts. Scott Budman reports. An extra ounce of digital prevention could save hundreds of millions of iPhone users a ton of worry. Hackers, calling themselves the Turkish Crime Family, claim to have hacked into Apple’s iCloud, accessing an estimated 200 million accounts. That’s a lot of photos, music files, and other personal data potentially in the wrong hands. “This is a wake-up call,” says Asaf Cidon of Silicon Valley security company Barracuda Networks. Cidon recommends two-factor authentication: Adding an extra layer of security to your password or phone code. Meanwhile, the Family says without the ransom, it will eliminate the data on April 7. Cidon says don’t worry too much, just add a little extra protection to your data. 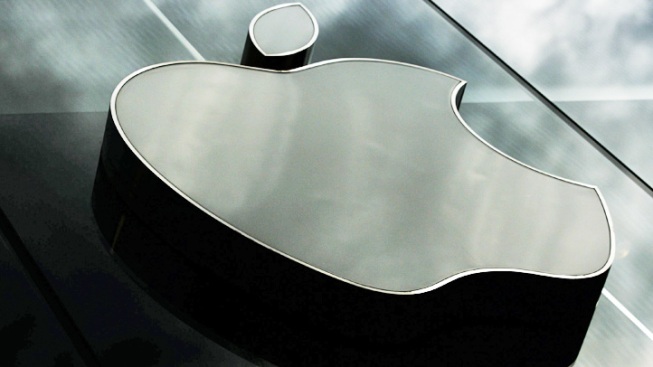 "There have not been any breaches in any of Apple’s systems including iCloud and Apple ID. The alleged list of email addresses and passwords appears to have been obtained from previously compromised third-party services. We're actively monitoring to prevent unauthorized access to user accounts and are working with law enforcement to identify the criminals involved. To protect against these type of attacks, we always recommend that users always use strong passwords, not use those same passwords across sites and turn on two-factor authentication."